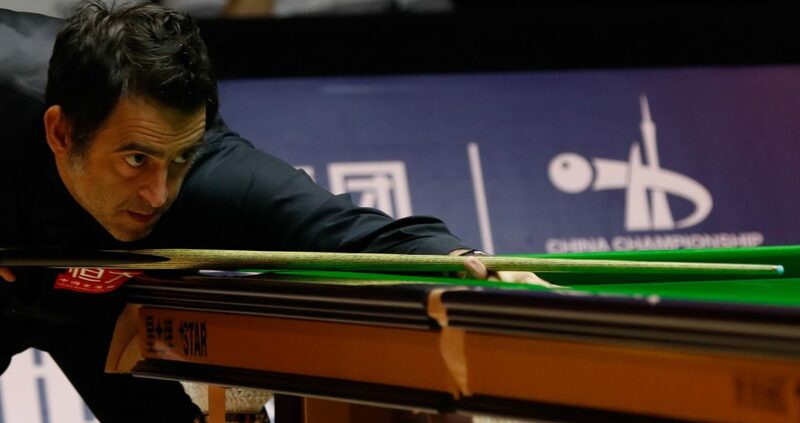 Ronnie O’Sullivan and Judd Trump enjoyed comfortable victories to secure their places at next month’s Shanghai Masters. The Rocket took just over an hour to dispatch world number 101 Christopher Keogan 5-0. The five-time World Champion made breaks of 52, 64, 77 and 50 along the way. Trump saw off the challenge of Northern Ireland’s Joe Swail with a 5-2 victory. There were contributions of 62, 61, 68 and 52 for the Ace In The Pack. Tour rookie Chris Totten recorded a stunning 5-2 defeat of 2010 World Champion Neil Robertson to book his spot in Shanghai. Totten qualified for the tour by virtue of winning last season’s European Amateur Championship. Today’s victory is the Scot’s first as a professional. Robertson requires some strong performances over the coming months to ensure his place at the Masters in January. The Australian currently lies 18th in the race to Alexandra Palace. Stuart Bingham recorded a 5-1 defeat of Germany’s Lukas Kleckers. While Lee Walker continued his impressive form to beat Anthony McGill 5-1. David Gilbert trailed Malta’s Alex Borg 3-0, but overturned the deficit to come through in a deciding frame 5-4.